Tech era has made photos an inevitable part of our life. We all have cell phones with fantastic camera and take countless photos whenever we go for a vacation or anytime we want to capture a memorable moment. The only difficulty arising out of this is, we are left with a large number of digital photos all over the place. 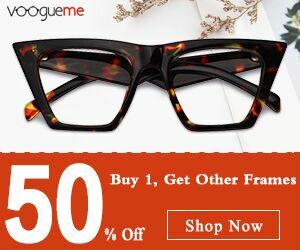 They are scattered in our PCs, mobile phones, point and shoot / DSLR cameras, tablets and more. Things become complicated when we have to find out a particular photo from this endless number of snaps. Here are some tips to organize and store your digital photos. 1. 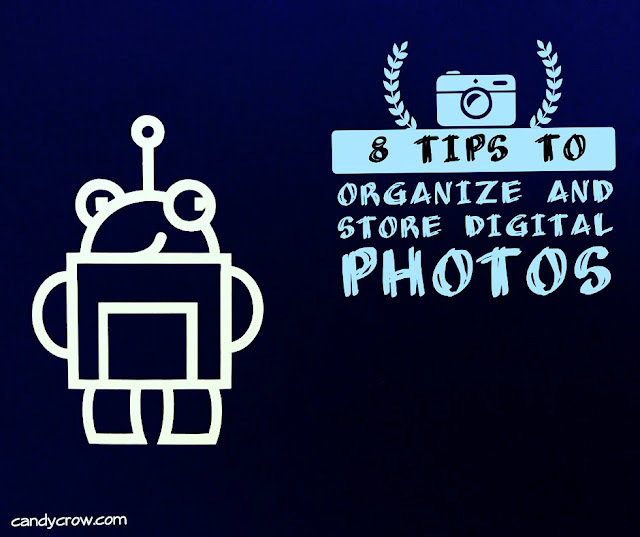 Store all the photos in a single folder, named as My Photos or something of your choice. 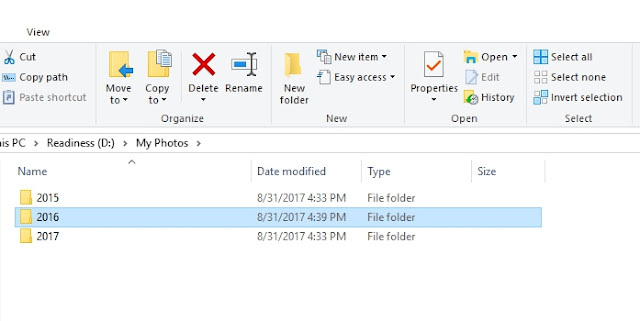 This folder sits on the top of your folder hierarchy. 2. Use folder and file naming structure that makes sense. 3. 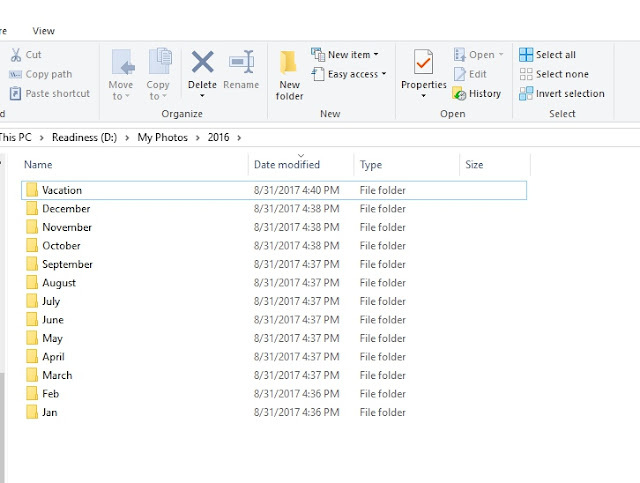 To start with, organize folder by year and add sub folders of month in it. Then add sub folder of a special occasion or vacation within the month if needed. This naming system will help you find the photos that you need in a jiffy. On the root folder (My Photos) create a text file which will be an index of folders and description about each folder that you are creating. 4. Get rid of duplicate folders. Sometimes we end up creating copies of same folders in multiple locations, and this results in a lot of wasted space and increases back up time. 5. It is always best to have at least three copies of all the photos in different types of storage media like Pen Drive, SD cards, DVD and External hard disk. 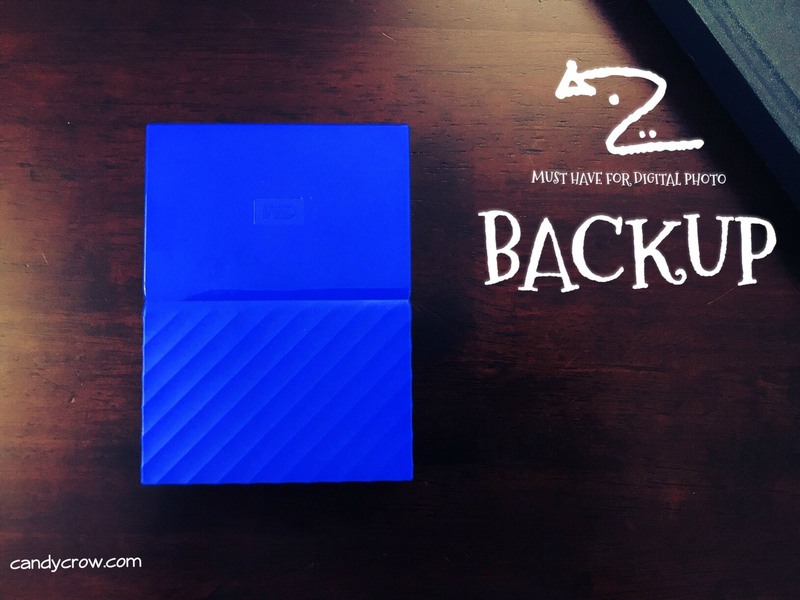 I have been using WD My Passport 2TB drive and USB, which has a sturdy casing to survive drops External drives come in super handy as they have lots and lots of space to store the back up of all my photos. WD My Passport comes in 1TB, 2TB, 3TB, and 4TB variants along with a USB 3.0 cable in the same color as the drive. The idea here is, always keep a backup even if your laptop has the latest highly reliable SSD installed, things can go wrong when you least expect. 6. Use this chronological folder hierarchy whenever you transfer new set of photos to your PC and external HDD, if you procrastinate on this you have to go through digital photos chaos again. There is also an auto back up setting in the recent operating systems which will back up specific folders to your external HDD. 7. 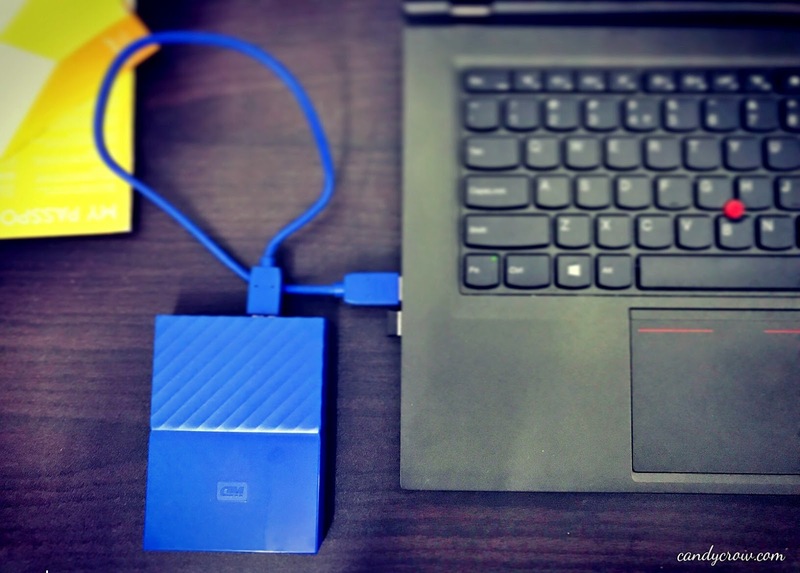 Once again I would like to remind you to regularly backup the newly taken photos to your external HDD and DVD; you don't want to take a chance with your memorable events. 8. If you are into any hobby or work that involves a lot of photos like mine, create a separate folder for that and store the photos in the year and month system.